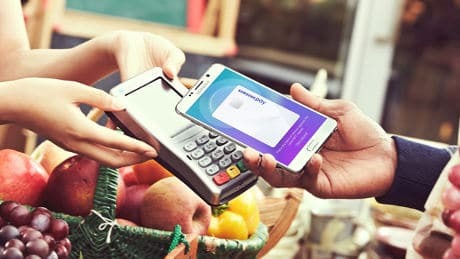 Samsung is to launch its Samsung Pay mobile payment service in Australia, Brazil and Singapore, the company’s Tim Baxter has announced during a keynote at the CES show in Las Vegas. The service will also be available on the Samsung Gear S2 classic smartwatch from early this year, starting in the US. No specific timeframe was announced for the expansion, although the company said in a tweet that Samsung Pay is “coming soon” to the three countries. The service was launched in Korea in August 2015 and in the US in September 2015. It is due to go live in China in early 2016. “The early success of Samsung Pay is clear — there are approximately five times the number of locations accepting Samsung Pay than NFC only solutions,” Baxter, the president and COO of Samsung Electronics America, told attendees during the keynote.